Alannys and her friends have finally set out to perform the acts that will prove her–or ruin her–for all time. With Baronet Athniss hunting them, they arrive at last at Mount Mouseion. But they discover more among the ruins of the Spire of Glory than simple murder. The ancient monument conceals many secrets, some of which could change the world as they know it. Unanticipated consequences of the acts of the Redeemer throw Alannys and her dearest friends into mortal jeopardy. 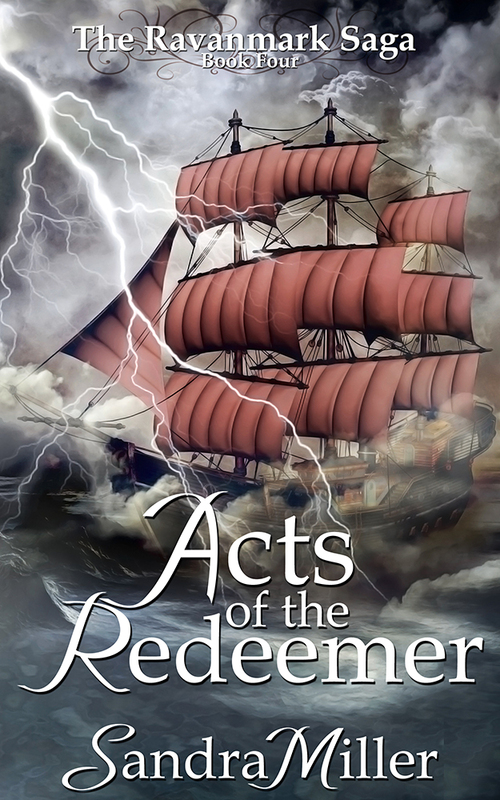 As they close in on the Lord’s Retainers and those who seek to ‘bring the power of the few to the many,’ they discover an even bigger threat lurking in the shadows–a threat vast beyond imagining. Join Alannys and her friends as they fight to save each other, Ravanmark…and the world. Barnes & Noble, Kobo, and All Romance eBooks should be coming online soon. Check in with my Facebook page, where I’ll be posting links as each one comes up! It’s here! 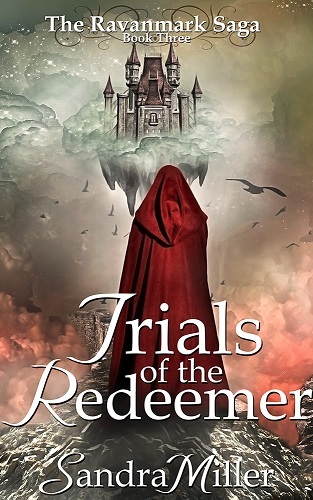 Book Three of the Ravanmark Saga, Trials of the Redeemer, went live yesterday on Amazon. 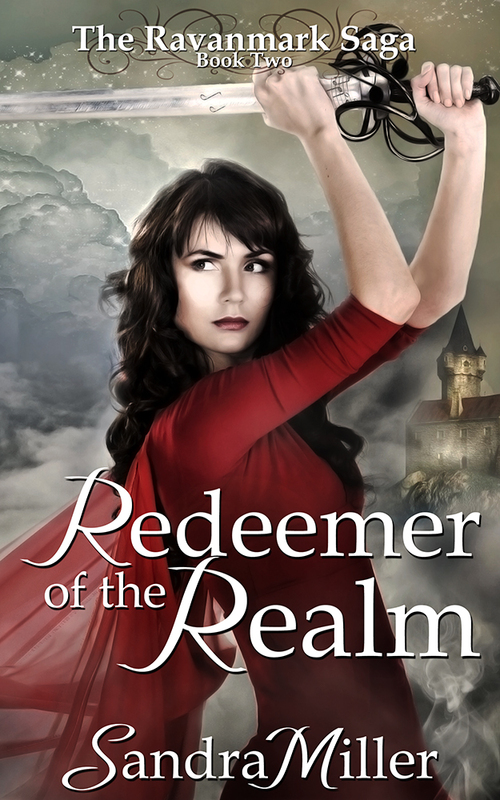 Book Two in the Ravanmark Saga was just published yesterday: Redeemer of the Realm! Just when Alannys thought she had earned a little peace at the Great Palace, Lord Malrec and his Dark Alliance stood at Dorramon’s coronation and declared war on the new king. She’s known for a while that Dorramon has some bad news for her, but she’s unprepared for just how bad. But it’s the midnight attempt on her life that spurs her to action–Ravanmark is imploding around her, and she can’t just sit and watch it happen. She knows she caused it, after all. And what of the prophesied savior, the legendary Redeemer? Time is growing short, and the songs of the Redeemer have yet to be found. 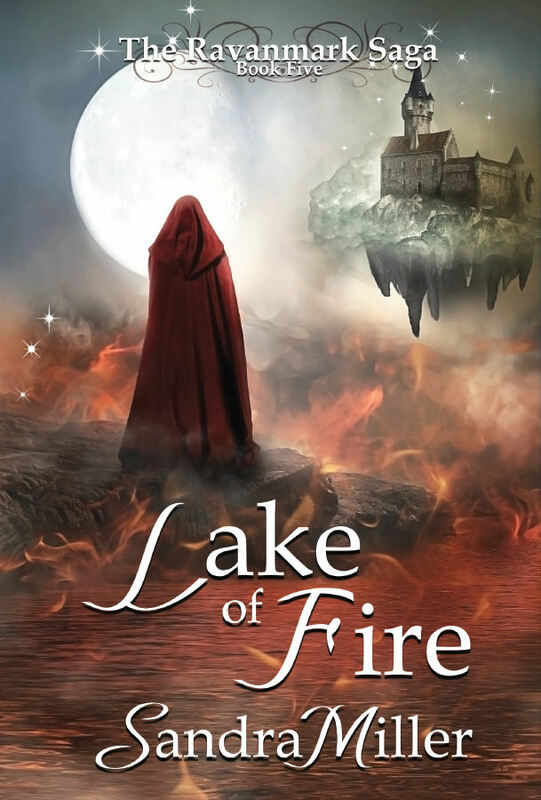 Alannys will have to take her fight for Ravanmark’s future across the country on her own, while Lord Malrec continues his work on the magical device that will enable him to safely hold her prisoner, and use her as a weapon to destroy the king she loves. Join Alannys and her friends again as they continue their epic fight for the kingdom of Ravanmark–because sometimes ‘happily ever after’ has to wait. Other outlets coming soon–I encourage you to follow my Facebook Page for updates as they become available. Now available in the Apple Bookstore! Just a quick note today to let you know the first of the other major retailers has picked up The Music Mage in ebook. It’s now available in Apple’s iBookstore! Click the cover to check it out. The Music Mage made it up to #30 on the Hot New Release List at Amazon for Epic Fantasy the day after its release, so I encourage you to have a look! The Music Mage is a Hot New Release! I’d like to direct everyone’s attention to the Amazon Hot New Releases list for Epic Fantasy, where you will find The Music Mage currently occupying spot number 47. This is a great achievement for a book that’s been out less than 24 hours! Thanks everyone for your support, and I’m really looking forward to hearing what you thought of the story!